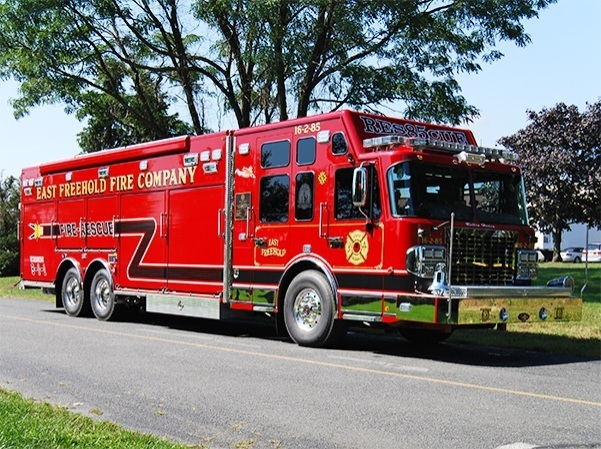 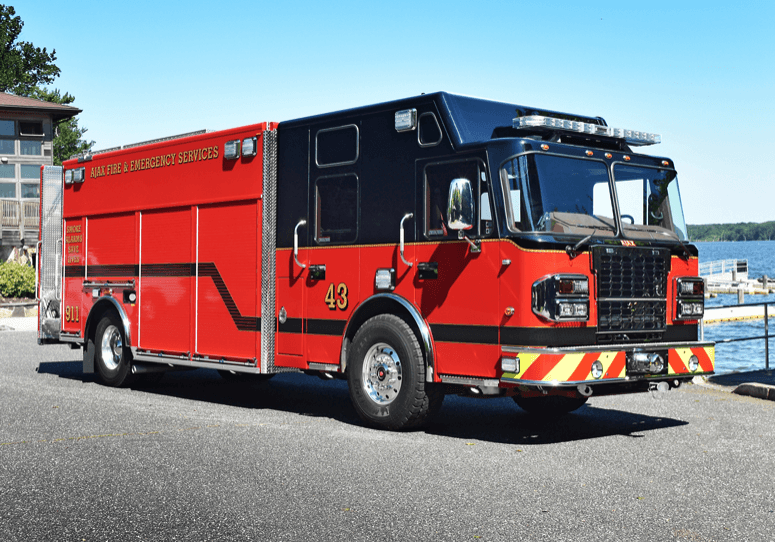 East Freehold (NJ) Fire Company took delivery of a 28′ Rescue 1® heavy duty walk-around rescue with upper storage on a Spartan Gladiator tandem axle chassis from Jamey Pallitto, New Jersey Emergency Vehicles, Manasquan, NJ. 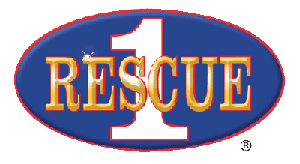 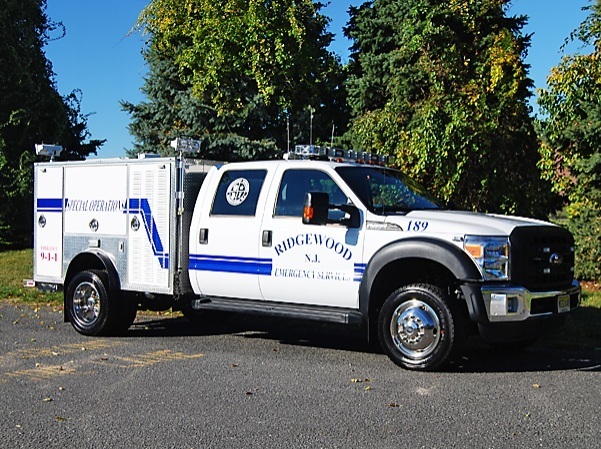 Village of Ridgewood (NJ) took delivery of a rescue body remount from a 1996 GMC to a 2012 Ford F450 from Joe Vasta, New Jersey Emergency Vehicles, Manasquan, NJ. 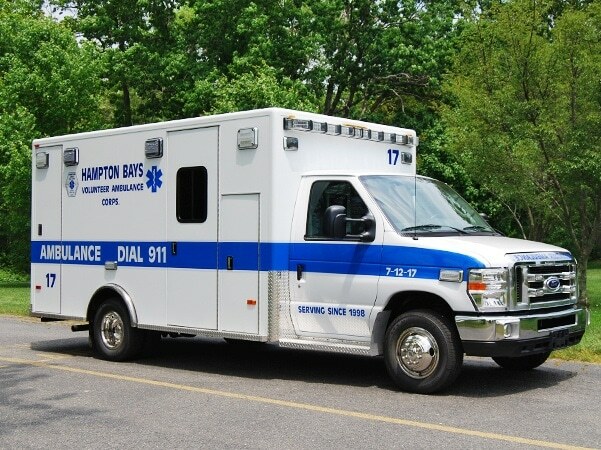 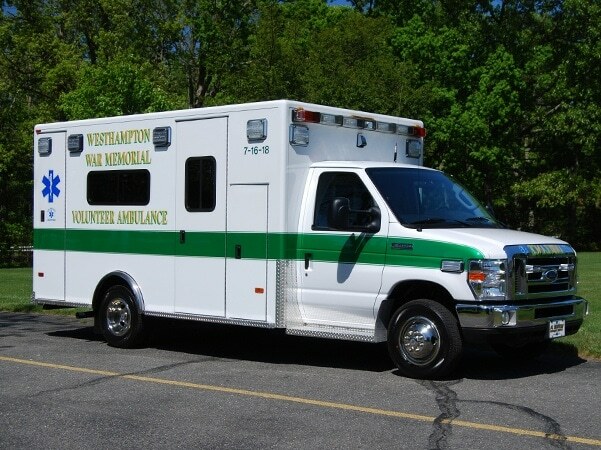 West Hampton (NY) War Memorial Ambulance: Type III, PL Custom Medallion remounted on a Ford E450 chassis from Alan Rich, Hendrickson Fire Rescue Equipment, Islandia, NY. 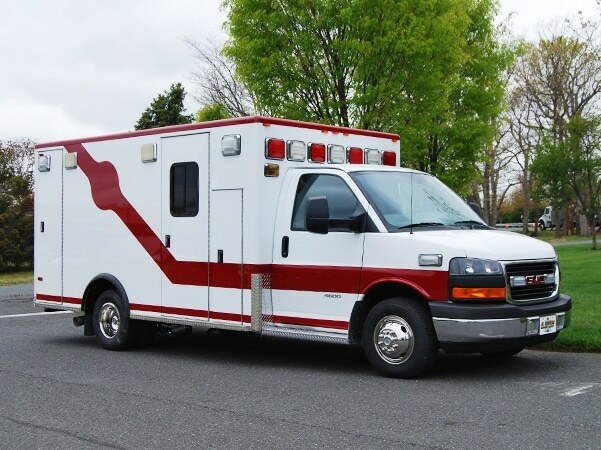 Med-Care Ambulance (ME): Type III, PL Custom Medallion remounted on a GMC 4500 chassis from Ron Morin, Sugarloaf Ambulance/Rescue Vehicles, Wilton, ME.